Namaste England starring Arjun Kapoor, & Parineeti Chopra had got approx 2000+ screens across India. 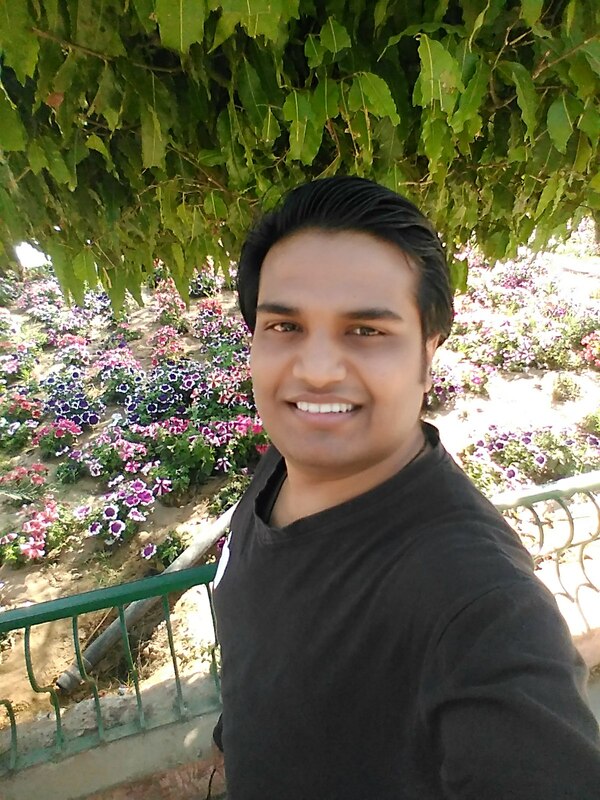 Vipul Amrutlal Shah's Directional venture Drama Namaste England is a big budget movie. Namaste England Should cross 65.00 Crore to be called a hit and it will be considered average if crosses 50.00 Crore. -> Opening Week Collections of Namaste England are become 36th Highest Opening Week of 2018. [Till 26-Oct-2018]. -> Opening Weekend Collections of Namaste England are become 34th Highest of 2018. [Till 22-Oct-2018]. -> Opening Day Collections of Namaste England are become 31th Highest of 2018. [Till 19-Oct-2018]. -> Namaste England is yet another big budget (approx 60 crors's) shocker of the year after Aiyaary, Yamla Pagla Deewana Phir Se and Paltan which couldn’t even take a start. Each film had at least one notable actor in there and still couldn’t pull in audience. 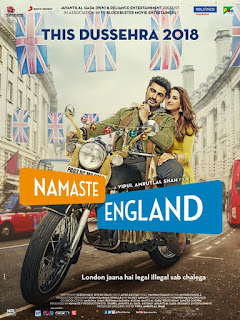 -> Namaste England has got a poor opening despite the holiday for Dusshera which doesn’t holds well for this Arjun Kapoor and Parineeti Chopra starrer. No Comment to " Namaste England Budget, Screens & Box Office Collection India, Overseas, WorldWide "